Customers in Barnardsville knew they had hard water, but they also were having dis-coloration in the water. 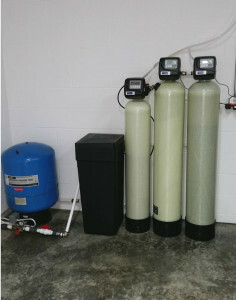 Which is iron water and they also had us install a neutralizer, because of pH issues. 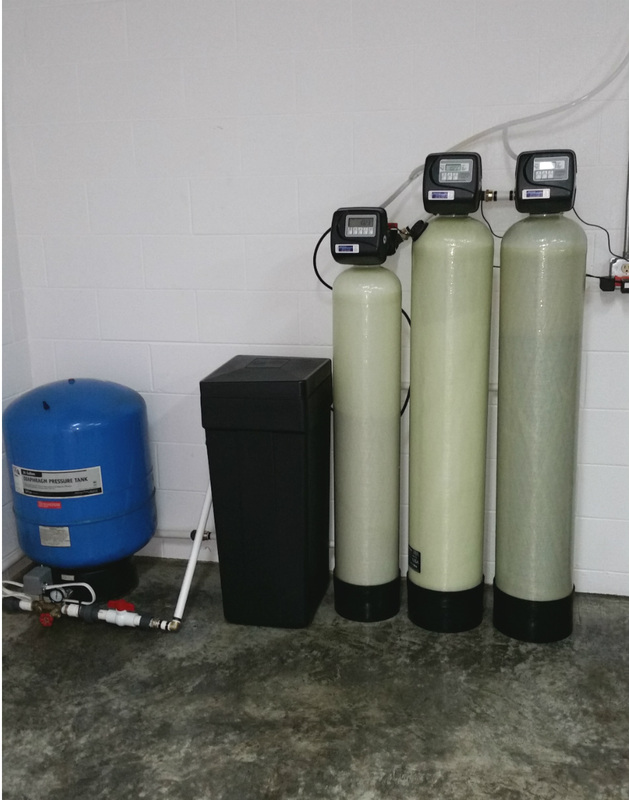 Remember hard water in iron water can cause issues with your pumping, your hot water heater and other appliances.